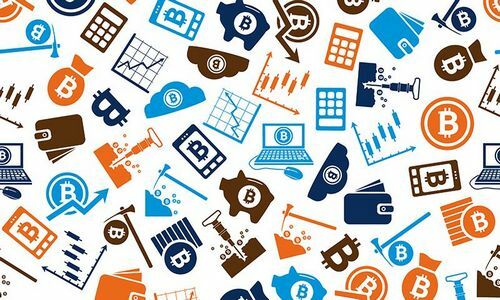 Due to the extreme congestion on both the Bitcoin and Ethereum Networks, ICO investors or contributors have faced significant challenges when transferring their Bitcoin and Ethereum to participate in the Dragon Pre-ICO. Dragon Inc. considered delaying the start of the Pre-ICO but instead has decided to extend the Pre-ICO for a further 2 weeks, until December 31, 2017, to give a fair and equal opportunity to all prospective investors. “We respect the community because we promised that we were going to launch on December 8, 2017. These market conditions are beyond our control, so we decided to extend the period of the Pre-ICO until the end of December to allow the community to take part in the Pre- ICO.“, explains Chris Ahmad, Dragon’s CEO. 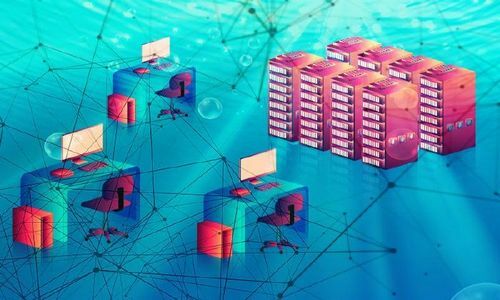 Despite these challenges caused by network congestion, over $1,000,000 USD has been raised in the first weekend alone, further validating the market’s interest in Dragon. Dragon connects VIP gamers with “junkets”, casino VIP rooms across the globe that host private games and have a system of transferring funds via junket agents. Junkets account for nearly half of casino revenue worldwide. 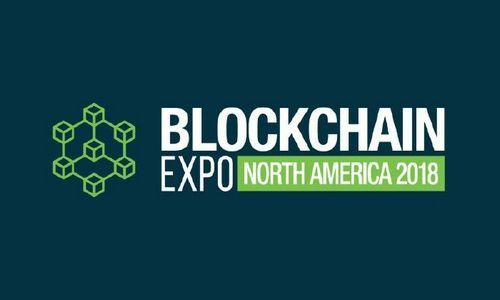 By leveraging blockchain technology, Dragon enhances and improves the entire junket and casino experience through cryptocurrency, allowing junkets to attract VIP gamers by increasing transparency, and reducing exchange and repatriation fees. 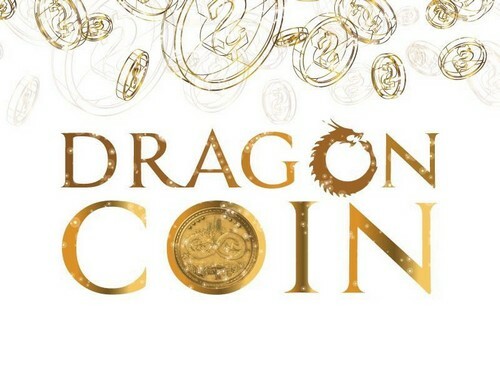 Dragon’s solution has attracted significant interest and the company has raised more than $260 million (US) through private investors, helping to maintain their pace to complete the world’s largest Token Sale estimated to be $500 million in total. Dragon has already established a number of junket partnerships to validate the opportunity and plans on launching the project with its first junket in the beginning of January, 2018. The Dragon solution to the current “junket” market will allow for better player experience, billions in reduced commissions, increased security and transparency as it is built using blockchain technology.